(TibetanReview.net, Apr09, 2017) – Votaries of Tibet’s independence from Chinese rule are meeting in Taiwan over the coming week to discuss their movement in a series of events, reported international.thenewslens.com Apr 7. Independence is no longer the official exile Tibetan cause following the adoption by Tibet’s exiled spiritual leader, the Dalai Lama, of his stance that the Himalayan territory only needs autonomy under Chinese rule, not independence from it. 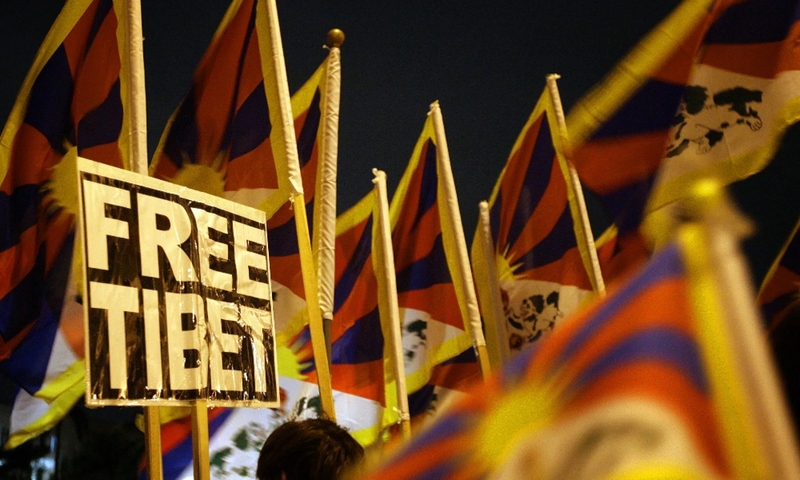 However, mainstream Tibetan and Tibet advocacy groups active within the Tibetan populace and internationally have refused to give up the fundamental cause. Those scheduled to speak at the Taiwan gathering include Ms Pema Yoko, chief executive of New York-headquartered Students for a Free Tibet; Mr Tenzing Jigme, President of Dharamshala-headquartered Tibetan Youth Congress, and Mr Tenzin Dorjee of New York-based Tibet Action Institute. Some of the 147 Tibetans who have carried out self-immolation protests in Chinese ruled Tibet since Feb 2009 have explicitly called for Tibet’s independence from Chinese rule while most of them have used the more general term “freedom” for Tibet in their protest calls.